THANK YOU FOR BEING ALUMNI! This is your gateway to great alumni benefits. Show your card to access the library, career services, and get discounts. Request a card now. 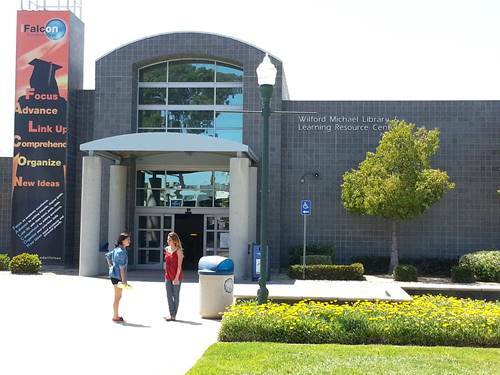 Discover the resources at Cerritos College Career Services! Looking for a way to get additional discounts on purchases or services? Your Cerritos student email address is your ticket to discounts on Amazon Prime, mobile phone services, and more. You will also get updates from campus – So stay connected! Get the gear and promotional products you want to celebrate your relationship with Cerritos College at a discount. Ready to Gear Up, visit the CCF Store.